Yvan Desjardins was born and raised in Smooth Rock Falls Ontario, a small bi-lingual community of about 2,000 people. Yvan was raised in a business-oriented family and began working for himself at a very young age. He has worked diligently to create “Balance” between both his personal and professional life. Yvan and his wife Nancy have been married for over thirty years and have one son named Jesse. Yvan and Nancy are very involved in their community and make sure to balance their lives between their family, friends, businesses and community involvement. 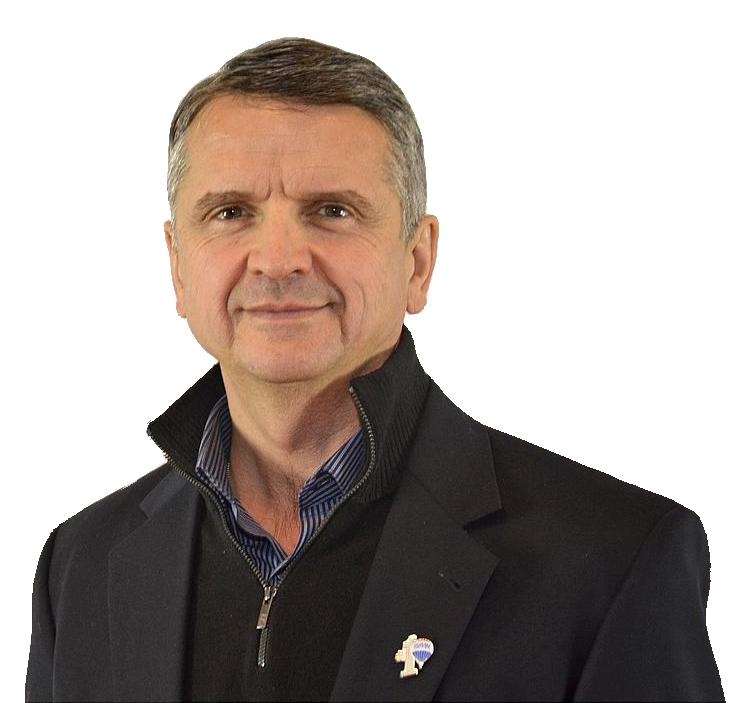 Yvan has been a Realtor since 1989 and became a member of the Re/Max team in 1994. Today he continues to grow his business by assisting people with both buying and selling their homes in Halton Hills. Yvan has become experienced with Halton Hills real estate not only because he resides here but also because he has helped over 1,200 families with their real estate needs. Today Yvan and his team are working from the Re/Max office at 23 Mountainview Road South in Georgetown. It is very important to Yvan that his clients receive the best service; in order to ensure this, his office is fully computerized with the latest technological equipment offering their clients the best in communication and client care possible. Yvan’s full time licensed assistant Sheryl Sheridan (Broker) is in the office daily to help assist you with your real estate needs. Yvan and Sheryl are all about delivering the best service possible to their clients. Please contact us TODAY with any questions or real estate needs that you may have (905) 877-6161.